Description: The New Beverly Cinema presents a pair of classic science fiction horror films selected by Joe Dante (THE HOWLING). 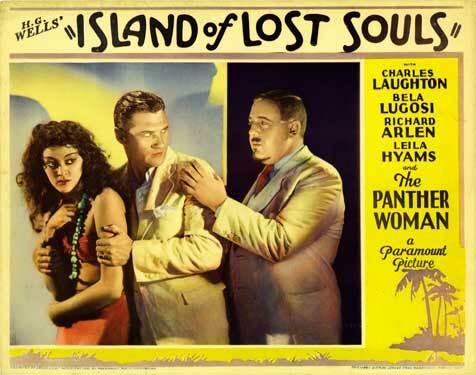 ISLAND OF LOST SOULS features Charles Laughton as Dr. Moreau, a mad scientist turning animals into people. THEM is an early example of a giant insect movie, with radiation used to explain the muation. 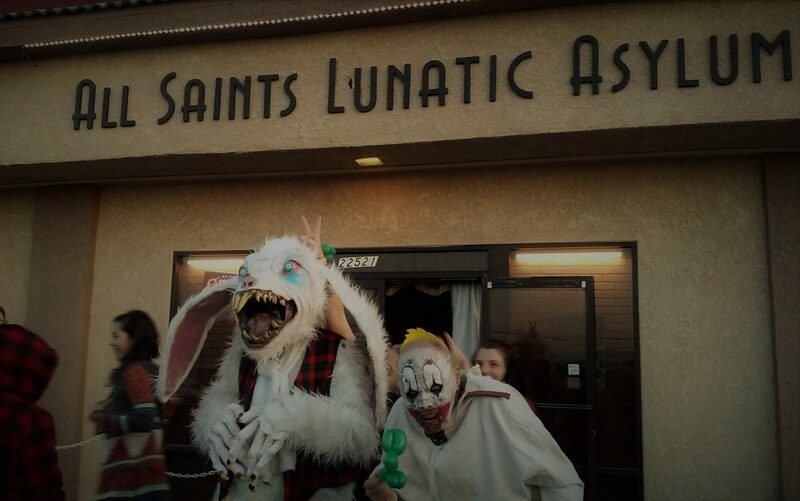 Joe Dante is scheduled to appear IN PERSON at the 7:30 show on Sunday!